Brooklyn lists this beer as a Scottish-style ale that is available as a seasonal, from November through March. 6.1% ABV, shown on the twelve ounce bottle. 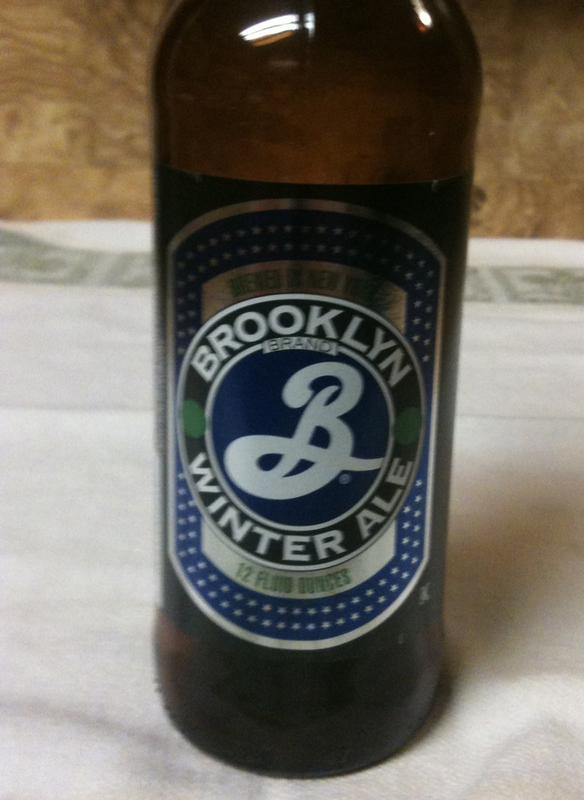 The Winter Ale poured with a darker, medium head. It is a rich dark brown/reddish color, kind of a dark copper. 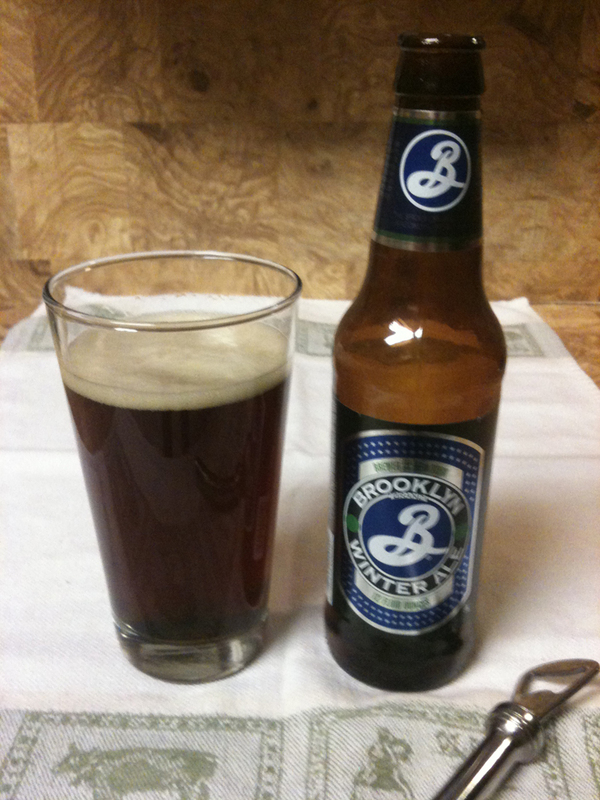 Fairly malty, medium in strength of flavor. Not bitter. Very little aftertaste - just a little of malty beer. Smooth, very drinkable and just a little sweet.